San Diego Deportation Lawyer by Habib Hasbini, Attorney at Law. to challenge the basis for starting the removal proceedings. case against you, it may be possible to cancel removal proceedings. court date(s), we will go over what you can expect to occur. of the proceedings, and your chances of cancelling the removal. work tirelessly toward meeting those goals. obtaining for our clients include Cancellation of Removal. convicted of any aggravated felonies. hardship to his or her USC or LPR spouse, parent or child. 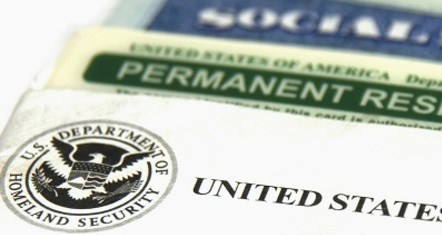 our experienced immigration attorneys for a free consultation.